NOT TO BE USED ALONE, Only add approx 10% to our "Larvae Substrate" for species which like a high amount of soft decayed wood in their diet such as species from the Chalcosoma Genus. To be used in conjuction with our larvae substrate. 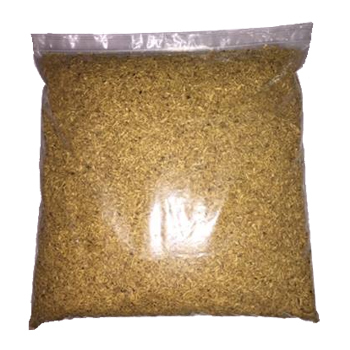 Larvae food ideal for raising species which like a high amount of white rot wood in their diet such as: Dynastidae, Golofa, Megasoma,Xylotrupes, Chalcosoma as well as most Lucanidae species which can be raised using this substrate. This substrate is added when necessary to our Larvae substrate (add around 10% when topping up your larvae substrate after removing old faecal pellets using a plastic colander). We suggest adding this to your adults breeding container as it will increase the chance your female will lay a good amount of eggs. A. dichotoma L3 Sexed pair.